Virgin Atlantic is a British airline that was established in 1984. The airline’s head office is situated in England. Virgin Atlantic mostly operates international flights worldwide. As many big airlines, Virgin Atlantic has a loyalty program called Flying Club and offers credit cards through partnership with Bank of America in the United States. American consumers can get the Virgin Atlantic Black Card or the Virgin Atlantic White Card. Those who always fly with Virgin Atlantic can reap the benefit of being a loyal customer by becoming a member of their Flying Club loyalty program and by getting their credit card. 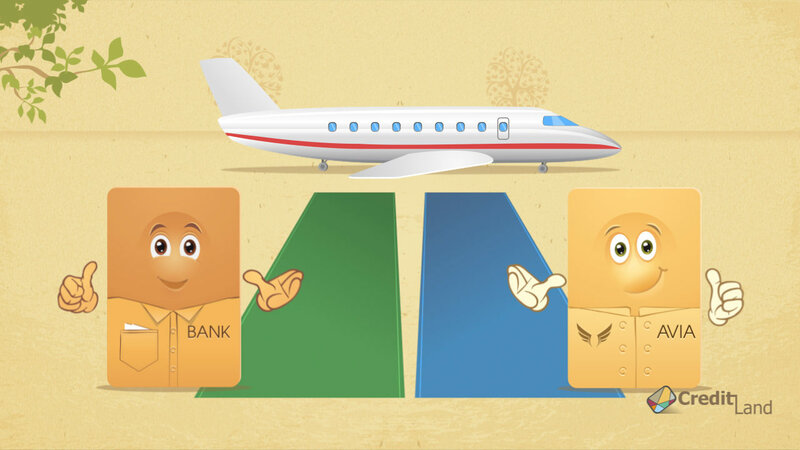 There are two credit cards you can choose from: the first is Black credit card and the second is the White credit card. Both cards are World Elite MasterCard® credit cards. As it obvious from the card name, these two cards are different as black and white in terms of fees and rewards. The Black card will allow you to earn more bonus miles on purchases than the White card. The same goes for the sigh up bonuses and cards benefits. As for fees, the Black card will cost you $90 and the annual fee for the White card will be $49. The only thing that is the same for both cards is the interest rate – both, purchases and balance transfers have a 14.24% APR. Earned miles can be redeemed for flights with Virgin Atlantic and its partner airlines, such as Air China, All Nippon Airways, Delta, and other airlines. All in all, Virgin Atlantic has 13 partner airlines. If Virgin Atlantic is not the airline you always fly and Virgin Atlantic credit cards are not exactly what you are looking for, you may get interested in other credit card offers above. What is the difference between Virgin Atlantic Black credit card and White credit card?